If the thought of visiting the dentist makes you feel nervous, you can rest assured that we do our best to help you feel comfortable in our care. At Hillsboro Village Dental, we offer sedation dentistry to keep you relaxed during your visit. Don’t let fear of the dentist keep you from getting the dental treatments you need. 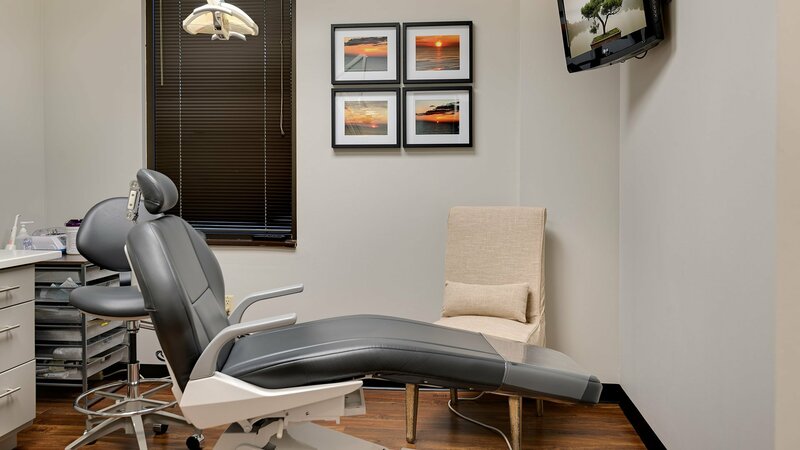 Our office is a safe space, and our team is happy to accommodate our patients’ individual needs. Patient comfort is our top priority. If you have any dental anxiety, fears, or concerns regarding your treatment, please let us know and we’ll work with you to make your visit as stress-free as possible. Nitrous oxide, also known as laughing gas, is one of the most commonly used sedation methods in dentistry. It’s a sweet-smelling gas that is inhaled through a mask placed over your nose. When your treatment is finished and the mask is removed, you should feel back to normal after breathing in regular air for a few minutes. Oral conscious sedation is a prescribed pill that you take an hour before your appointment. This pill gives you a feeling of deep relaxation. Although it doesn’t make you unconscious, it can cause drowsiness. This form of sedation will wear off within 24 hours after your appointment, so you’ll need to have a friend or family member drive you home. IV sedation is recommended for more complex procedures and for patients with severe dental anxiety. Patients under IV sedation will feel very comfortable during the procedure and may even fall asleep because of how relaxed they feel. We’ll monitor your vital signs and adjust your sedation levels if necessary. Like oral conscious sedation, it will wear off within 24 hours after your appointment, so someone will have to drive you home.